Show off style and pride with this snazzy T-Shirt! 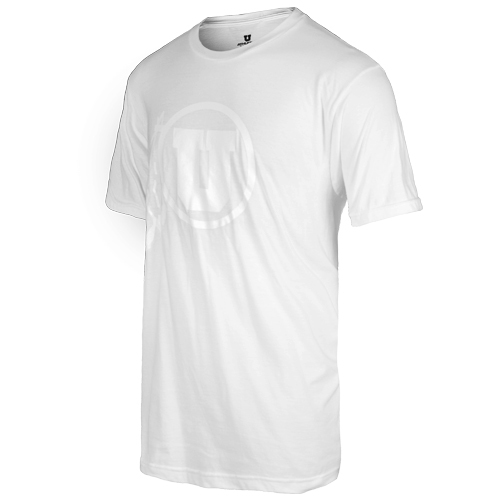 features a white Athletic Logo on a white T-Shirt, this shirt oozes sleekness! Please select option for Athletic Logo White Out Mens T-Shirt.